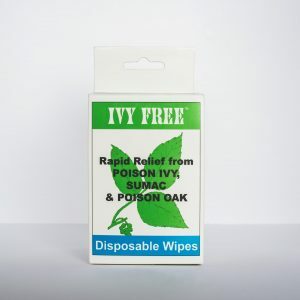 IVY FREE WIPES are packaged as a towelette so that the box of 8 can be split up and stored in a backpack, pocket, purse, tackle box, garden kit, glove compartment and/or medicine chest making IVY FREETM available wherever you are, whenever you need it. 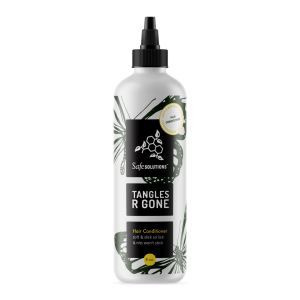 Tangles R Gone® 8oz. 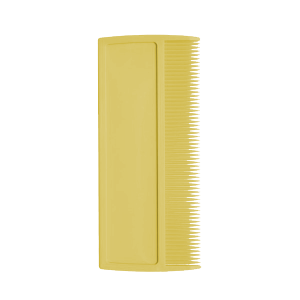 hair conditioner in combination with Lice R Gone® to ease removal of stubborn nits and enhance prevention of reinfestation. Save on two great products when you buy them together! Lice R Gone® nontoxic lice shampoo treatment removes lice and nits on contact. 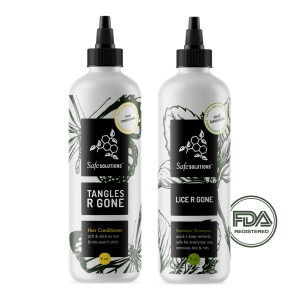 Tangles R Gone® hair conditioner in combination with Lice R Gone® to ease removal of stubborn nits and enhance prevention of reinfestation. Lice R Gone® nontoxic lice shampoo treatment removes lice and nits on contact. 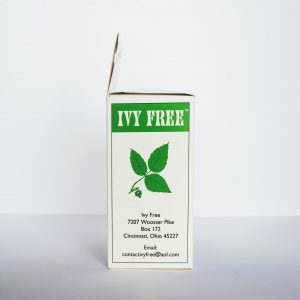 The all-natural enzymatic formula is pH balanced, hypoallergenic and biodegradable.